Tata Sons on Tuesday increased holdings in three group companies—Tata Motors, Tata Chemicals and Tata Global Beverages. 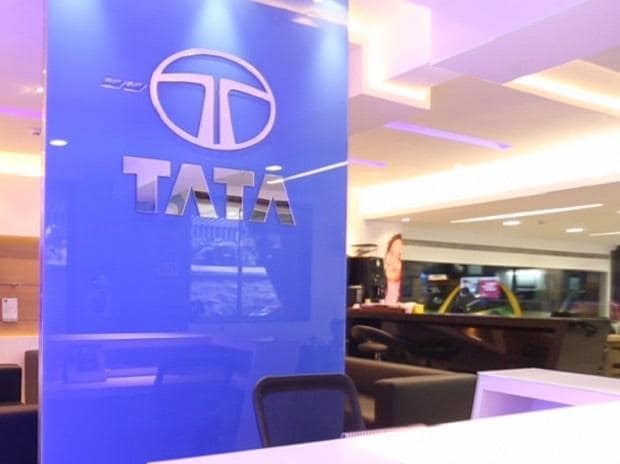 The conglomerate purchased shares worth Rs 1,634 crore (amounting to over 1.3 per cent stake) in Tata Motors on the BSE from unknown sellers. The stake was bought at Rs 421.44 per share, data provided by the exchange showed. Shares of Tata Motors gained 4.6 per cent to close at Rs 424 on the BSE. Tata Sons’ shareholding in Tata Motors stood at 34.73 per cent at the end of the June 2017 quarter. In December 2016, Tata Sons upped its stake by 1.7 per cent in a similar manner in Tata Motors ahead of a shareholder meeting called to remove the then chairman, Cyrus Mistry. As per Sebi rules, a promoter can increase their stake by up to 4.99 per cent in a fiscal year without triggering an open offer. Meanwhile, Tata Sons increased its shareholding in two other group companies by inter-se transfer of shares. It bought 43.18 million shares at Rs 213.35 apiece in Tata Global Beverages from Tata Chemicals. The total deal size was about Rs 921.14 crore and amounted to stake transfer of 4.11 per cent. Tata Sons also bought 10.48 million shares at Rs 642.55 apiece in Tata Chemicals from Tata Global Beverages. The total deal size in Tata Chemicals was worth Rs 673.4 crore and amounted to transfer of 0.17 per cent stake. Shares of Tata Global Beverages gained 1.24 per cent to close at Rs 216, while that of Tata Chemicals added 2.24 per cent to end at Rs 657.